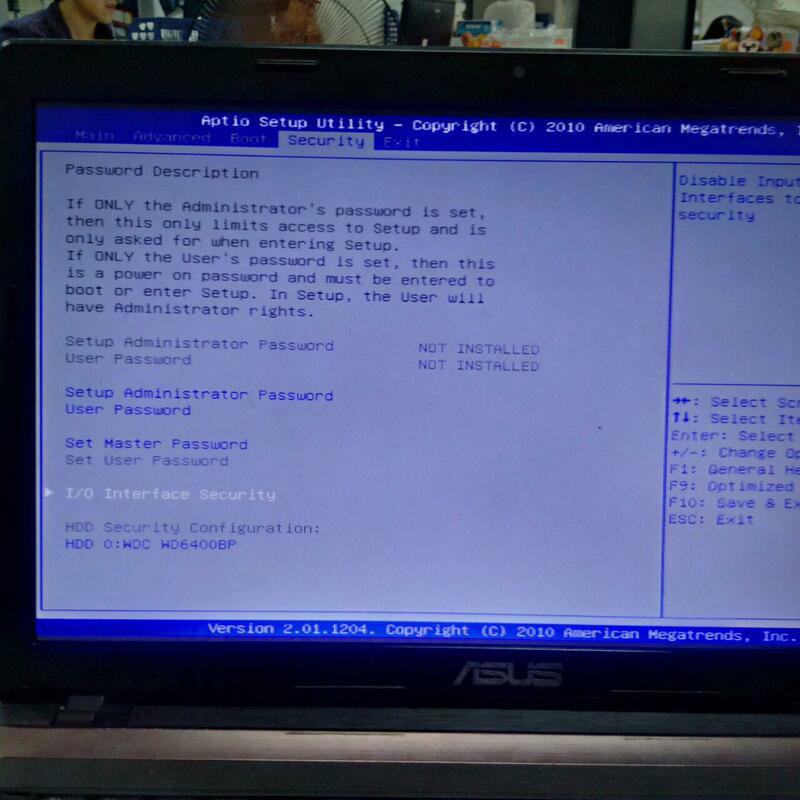 My laptop is Asus K53SV, you can find its specification here. I tried to install Arch Linux with UEFI boot method, and I stuck at a black screen after press Arch Linux archiso x86_64 UEFI CD. Firstly, I download Arch at its homepage, then I use dd in another laptop running Arch to make a live USB. 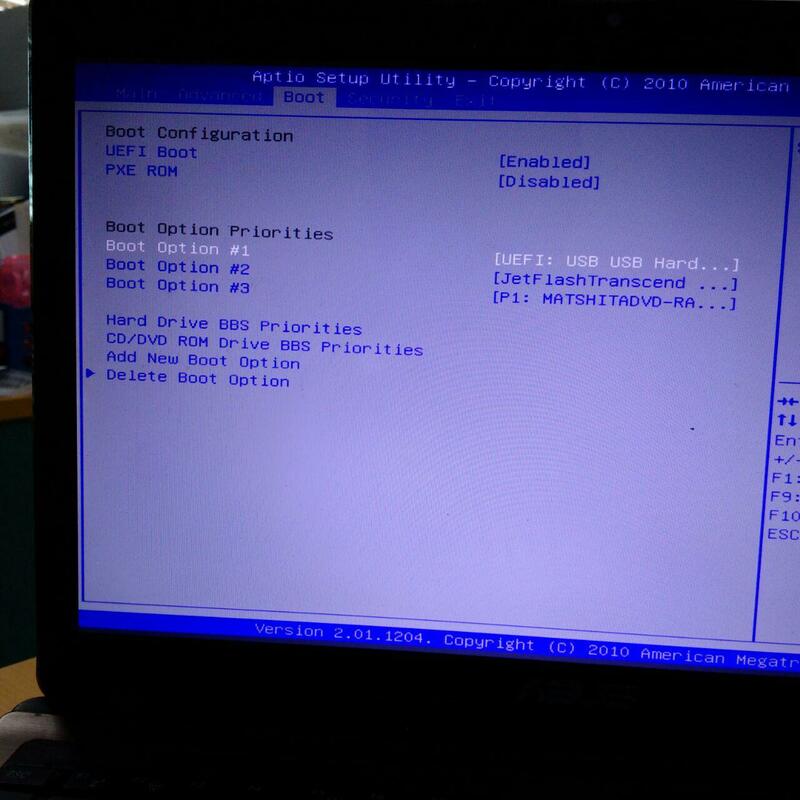 I has use that usb to install another legacy boot one but when I tried to install UEFI boot in my computer, it stuck. After pressing Arch Linux archiso x86_64 UEFI CD, I stuck at a black blank screen. I've searched on Google, it seems that I have to press e, then add something like nomodeset. At the time of this blog post the current version of the nouveau driver does not support the GeForce GTX970M/GTX980M. This will change in the future. Refer to nouveau's feature matrix for the current state of card support. This will force Linux to use software graphics rendering instead of using the nouveau driver. Your machine has powerful hardware so you will have no further issues with this during installation. 1- What is the problem, exactly? 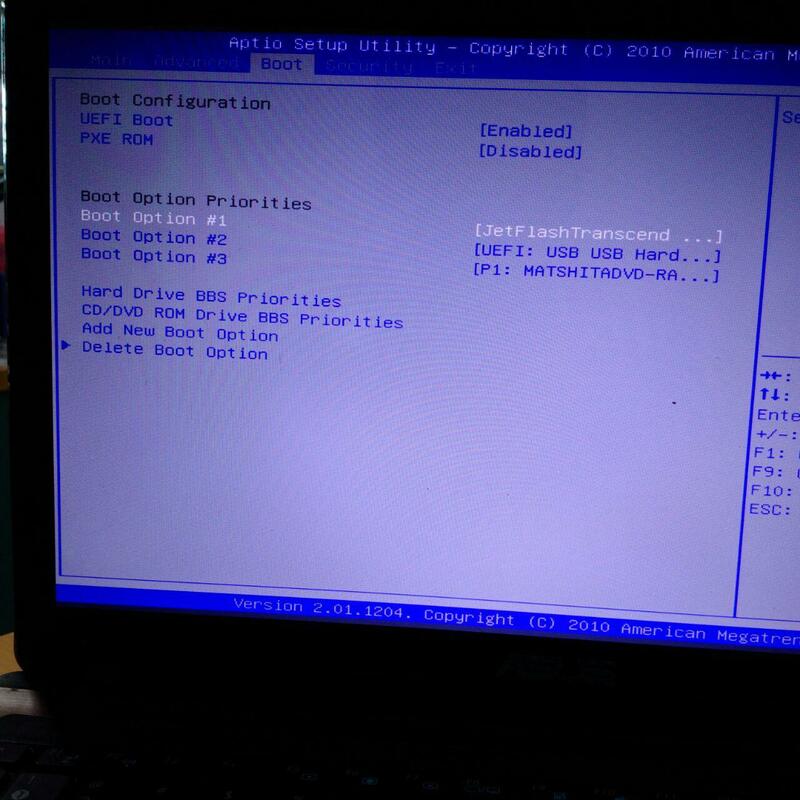 When I use this USB to install Arch on a more modern computer, the boot screen has 5 options rather than 4 like mine. 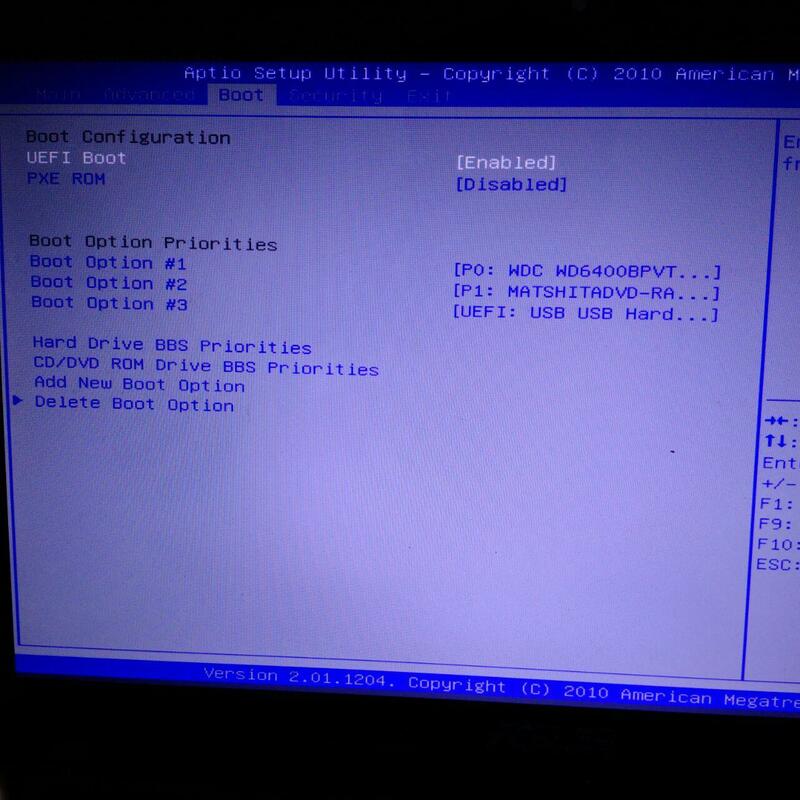 2- Does my laptop have UEFI mainboard? When installing Window 10, it automatically set up an EFI partition, with size 350 Mb. 3- How can I fix that? My graphic cards are Intel HD 3000 and NVidia Geforce GT 540M. Browse other questions tagged arch-linux boot nvidia uefi optimus or ask your own question.